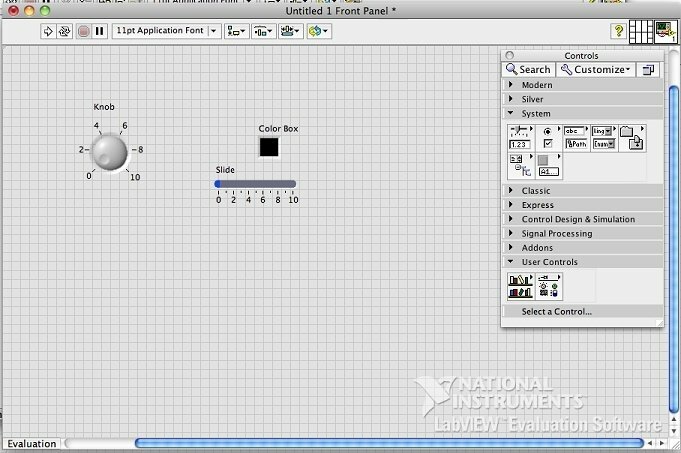 For professionals and researchers in the electrical engineering filed, it's often hard to find good software that provides a graphical development environment for the design of electronic circuits. 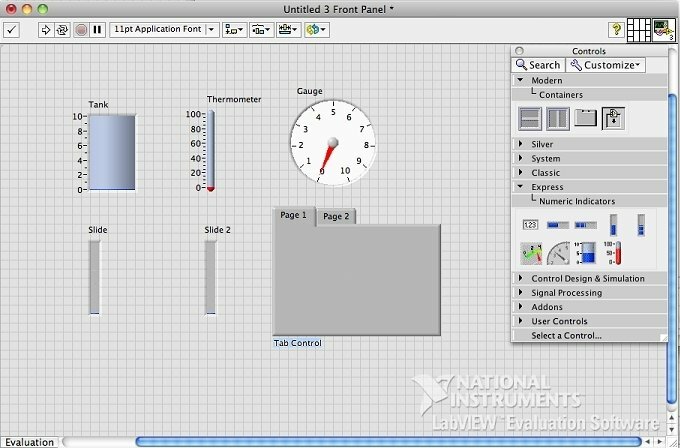 However, in LabVIEW you'll find a serious and reliable utility built for this purpose. 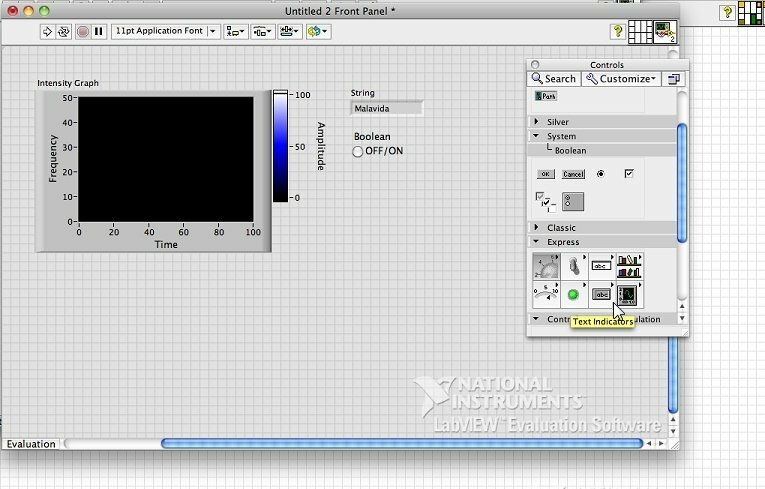 LabVIEW allows users to build applications for all kinds of testing or automating systems within electronic circuits. 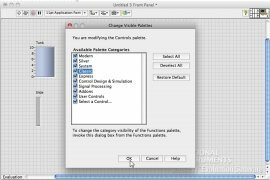 This utility gives the user the ability to process hardware signals, monitor and control applications or automate testing and validation systems. 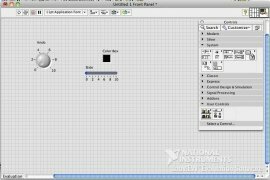 Graphical development environment specialized in design and control of electrical systems. Designs adapted to cover all types of industrial needs. Visualization, analysis and data sharing. 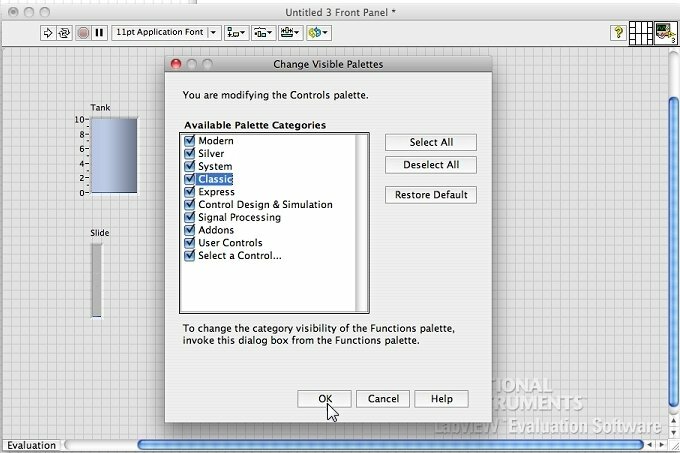 Create customized user interfaces for the collection and presentation of data. Includes a tool for web publishing. Integration of different programming approaches. Performance optimization in both parallel and multicore systems. 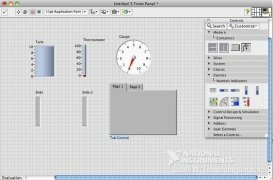 LabVIEW has a wide area of practical application in all the aspects required for electronic monitoring. Downloading LabVIEW will increase productivity in the design and implementation of the latter. The application can be used for 7 days.